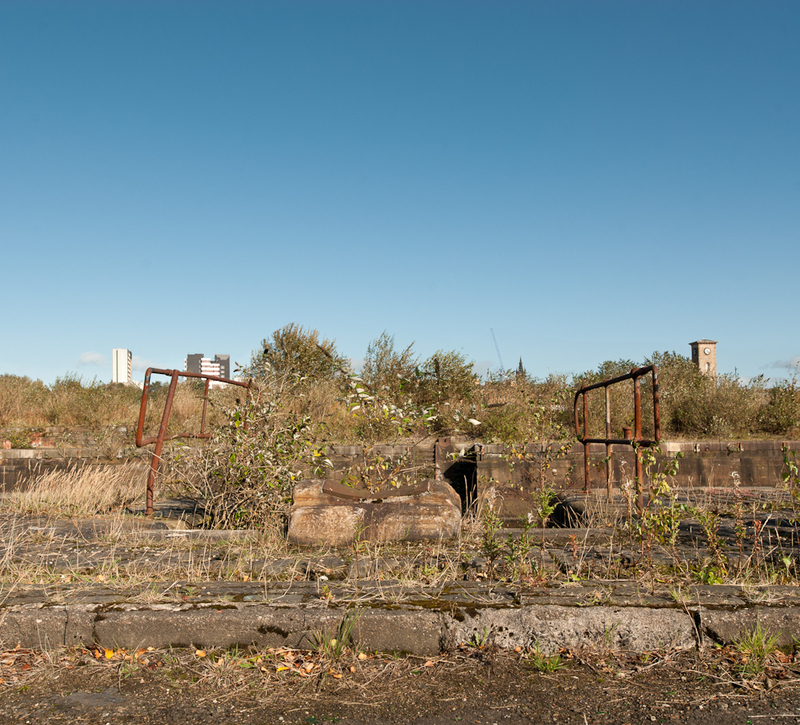 Glorious Govan… Resilient and exciting; it is rich in stories, and today the site of much activity and construction, cultural and community development. From its humble and strategic beginnings, located at a vital crossing point on the River Clyde, Govan has been a significant centre… once at the heart of the Kingdom of Strathclyde it was an early Christian centre, the landscape dominated by the legendary ‘Doomster Hill’ burial mound. 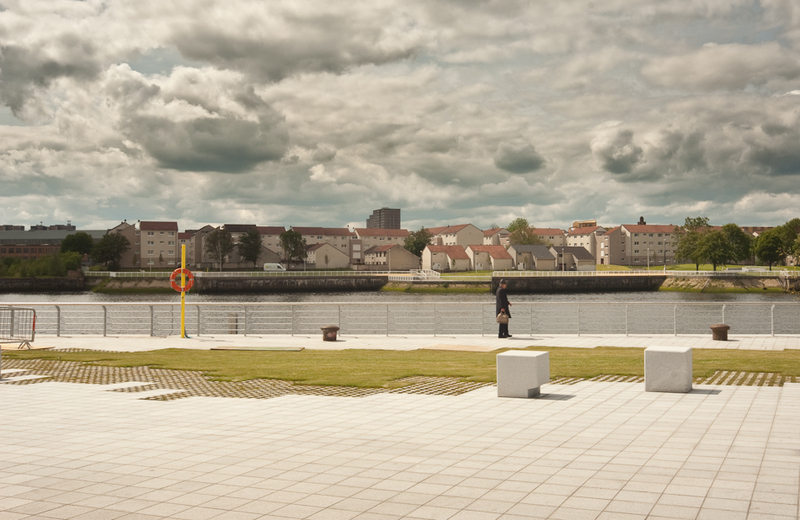 Govan’s position on the banks of the river cemented its maritime connotations and as Glasgow’s industrial empire flourished, Govan’s place at the heart of shipbuilding was made. Recently I have been working on an ongoing project that looks at how this community is being reshaped, following years of gradual decline and neglect, and emerging with a new vision for its future. 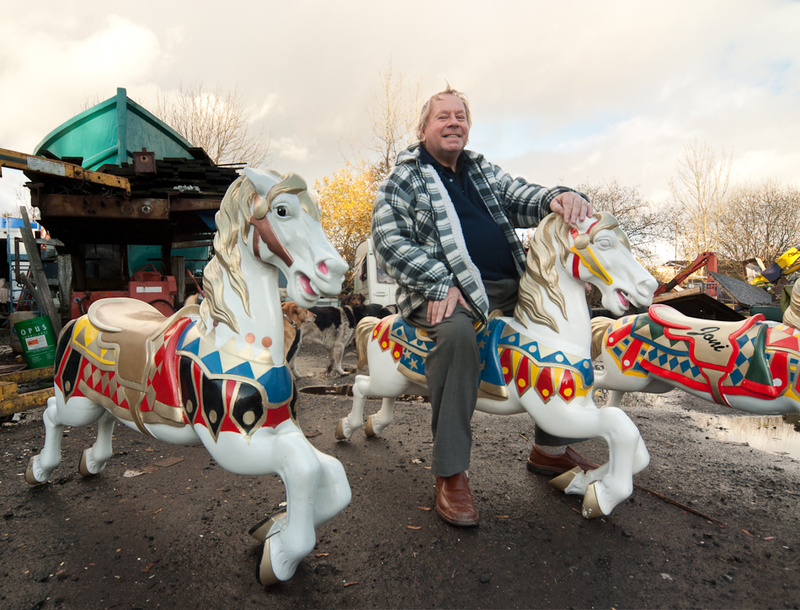 The community once again are beginning to play a part in local decision making for the area and thanks to the work of the Central Govan Action Plan and an array of local economic, cultural, and social enterprises this colourful part of Glasgow is looking to a better future. Their are many challenges facing the area, and the signs of poverty are not going to disappear overnight… but its great to see progress happening here. 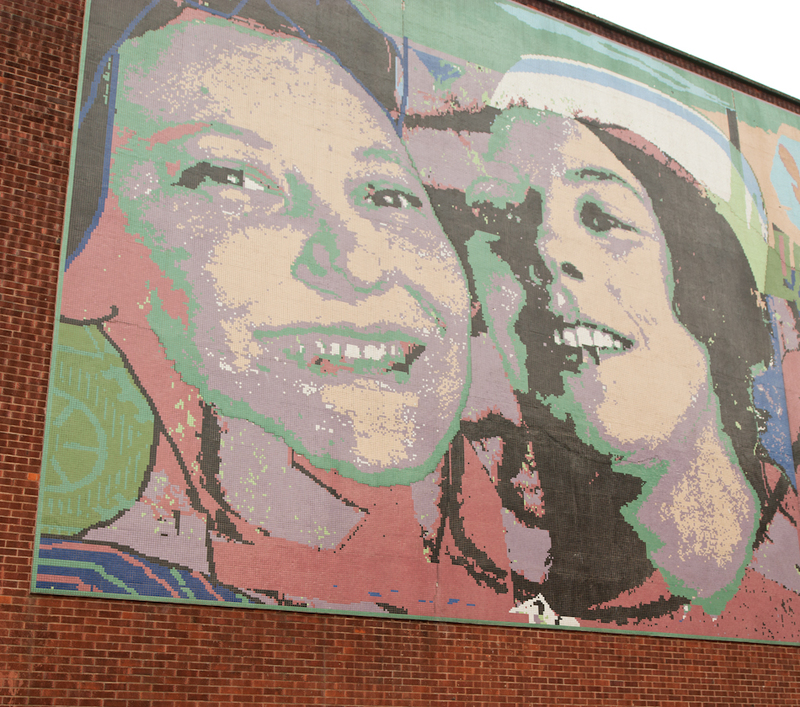 The following text and images developed through conversations, research following regeneration efforts within the community, and ongoing work. 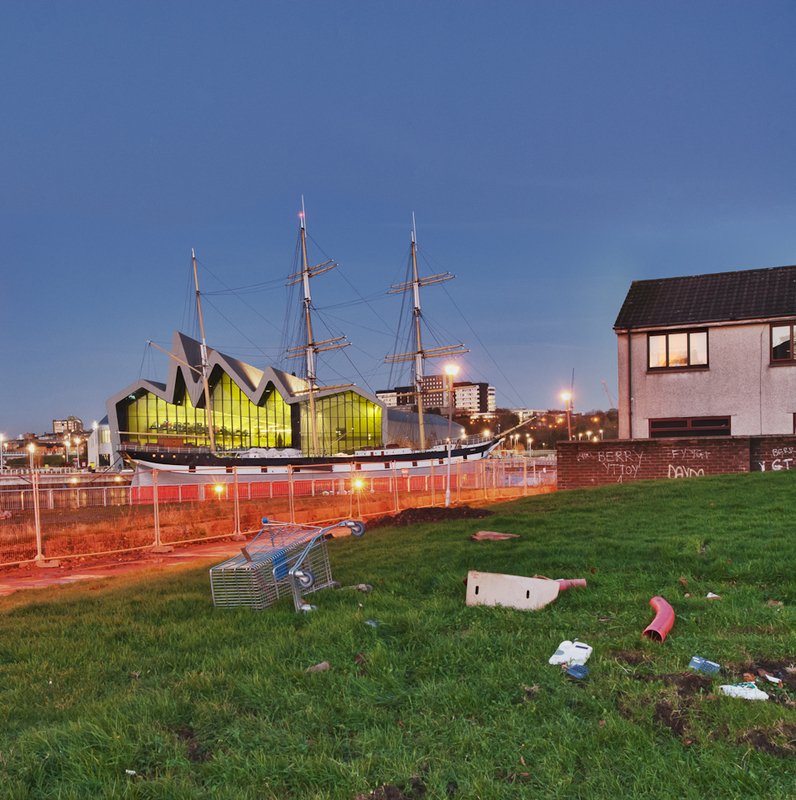 My article commissioned by Urban Realm Magazine was published in issue 8 of the magazine in December 2011 and can be downloaded here.Govan Shipshaped PDF It is also viewable in the publications section of this site. This entry was posted on Wednesday, January 11th, 2012 at 8:13 pm. 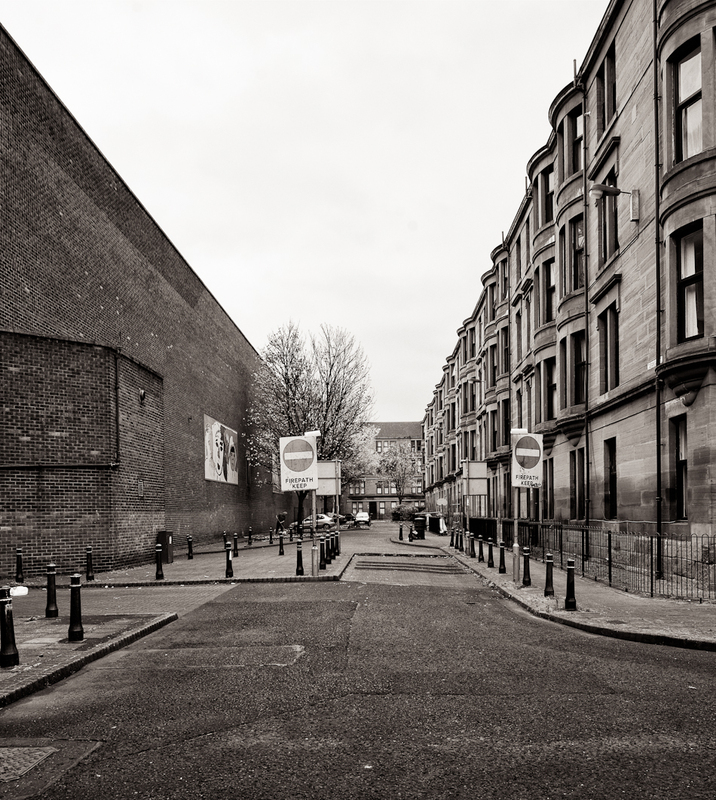 It is filed under Blog, Features, Urban Landscapes and tagged with community, Glasgow, Glasgow Photography, Govan, Photography, Regeneration, River Clyde, Scotland, Tom Manley Architectural Photography, Urban Photography Glasgow, Urban Realm. You can follow any responses to this entry through the RSS 2.0 feed. Love the pic with the transport museum and the shopping trolley – awesome!